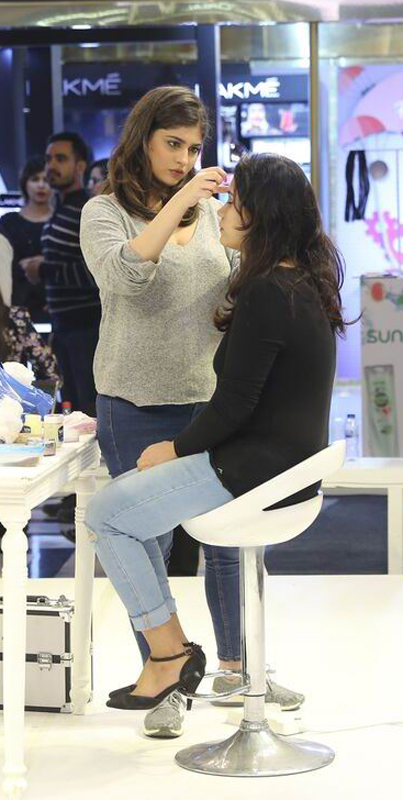 Pakistan’s first beauty expo – Beyond Beautiful’s Day 1 witnessed an open exhibition featuring various national and international brands. The who’s who of the beauty industry also showcased their products alongside interesting activities for the visitors to partake in. The entire day was dedicated to both the beauty and the corporate brands that showcased their products with the audience flowing in to avail special offers. The open event and exhibition garnered audience from everywhere, but the breakout shows in between kept them hooked. The first performance of the day, a flash mob by Wahab Shah was a huge draw. The modern-day bride show by Nabila, explained in detail how the modern day bride should look and how to achieve that look. The Nail Art show by Orly’s Ambassador Elizabeth Schutz was a debuting category at any event. The makeup show by renowned brand Lakme featured the models selected for the BB Talent Hunt, which also included a grandmother model. 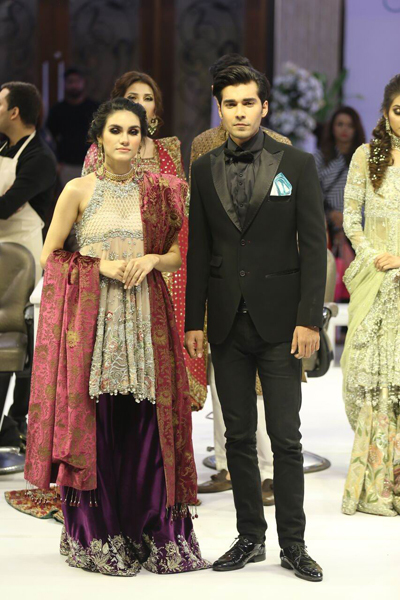 Among the breakout shows were special segments dedicated to the emerging talent of Pakistani showbiz industry, including singer Fahad Ahmed and the extremely talented dancer Mehrose.